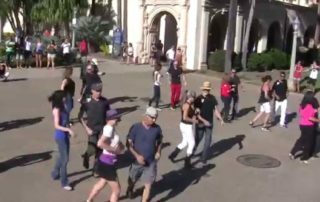 San Diego's International Flashmob West Coast Swing performs in front of the historic buildings in the Prado at Balboa Park. The United Republic of San Diego (URSD), as San Diego Westies are sometimes called danced with a backdrop of historic San Diego and sunlight! 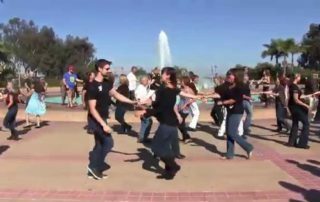 San Diego's International Flashmob West Coast Swing warm up performance in front of the fountain in beautiful Balboa Park. The United Republic of San Diego (URSD), as San Diego Westies are sometimes called danced in the sunlight under a perfect blue sky! 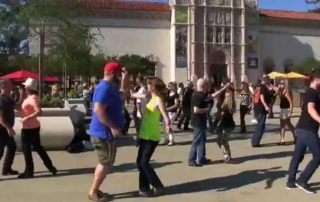 International Flashmob West Coast Swing 2015 routine in Balboa Park at the Space Fleet Theatre fountain. 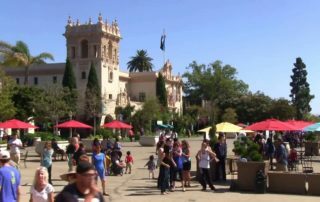 on Saturday, September 5, 2015.
International Flashmob West Coast Swing 2015 routine in Balboa Park in front of the Museum of Art in San Diego, California, U.S.A.
A Brazilian samba dancing performance at Pattie Wells' Dancetime Center for Brazilian Day San Diego 2012. Samba routine choreographed by Fabiola Gomes. Dancers include Stephanie Swain Small (in pink) past instructor at the Pattie Wells' Dancetime Center. 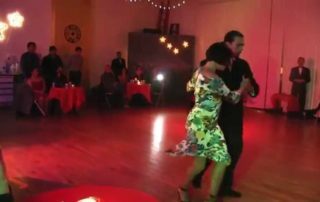 https://www.dancetime.com/argentine-tango-milonga/ An Argentine tango performance at a Pattie Wells' Dancetime Center's showcase with Mark Pablo and Yvonne Bello. 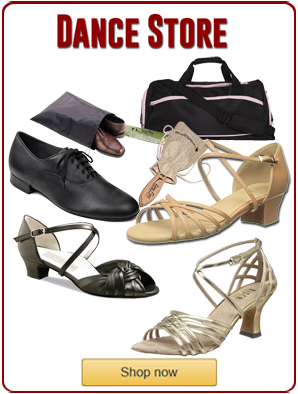 https://www.dancetime.com/dance-styles/lindy-hop/ A Shim Sham and California Classic Lindy Hop performance at the Pattie Wells' Dancetime Center. A flash back to 2007 and the fabulous Lindy Hop routine with Swing Era dance instructor, Joel Plys, at the U.S. Open Swing Dance Championships. 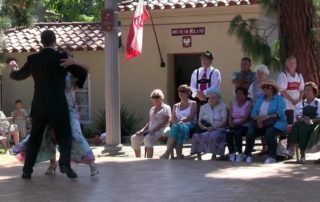 A smooth style polka dance performed by Pattie Wells' Dancetime Center instructors Brandon Detty & Stephanie Swain for the Pacific House of Relations, Austria House Lawn Program in Balboa Park, San Diego, 2012.
https://www.dancetime.com/dance-styles/viennese-waltz/ A Viennese waltz at the Austria House Lawn Program in Balboa Park, San Diego - International Cottages, 2012 by Brandon Detty and Stephanie Swain from the Pattie Wells' Dancetime Center, San Diego, California. A Salsa solo performance at the Pattie Wells' Dancetime Center's Charity Ball with Latin dance pro, Stephanie Swain. 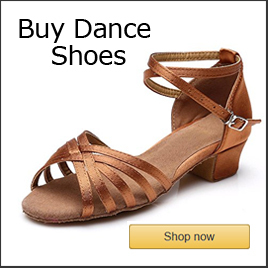 https://www.dancetime.com/dance-styles/lindy-hop/ Lindy Hop performance at Pattie Wells' Dancetime Center at the Swing Double Deck dance party on July 1st, 2012 by Joel Plys and Jackie O'Neal. 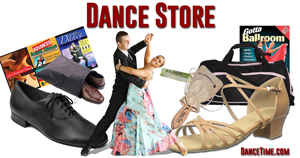 Joel is the head of the swing era swing dance department at the Dancetime Center.